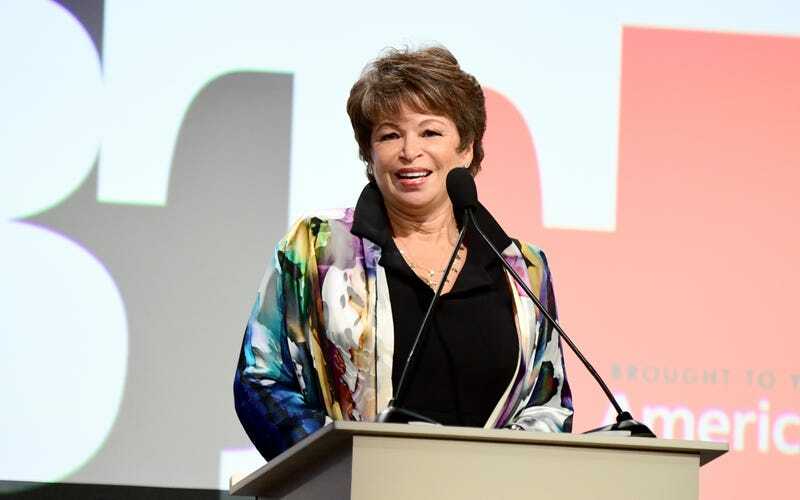 Valerie Jarrett, once a senior advisor in the Obama administration, has commented on Roseanne Barr’s extremely bad and racist tweet, of which Jarrett was the target, and over which Barr has subsequently been cancelled. Or at least her show finally was. Roseanne reruns? Likewise: canceled. Grateful, as always, that this word is difficult to misspell. America Ferrera and her husband, Ryan Piers Williams, had a baby. His name is Sebastian, he’s the couple’s first child, and here is a handsome foot!